Live Chat with Support for More Info. Some flowers are for love and forgiveness. Some, disdain. If you want to send beautiful flowers, read this post to make sure you are sending the right message. Are you youthful and optimistic? Maybe the strong silent type? 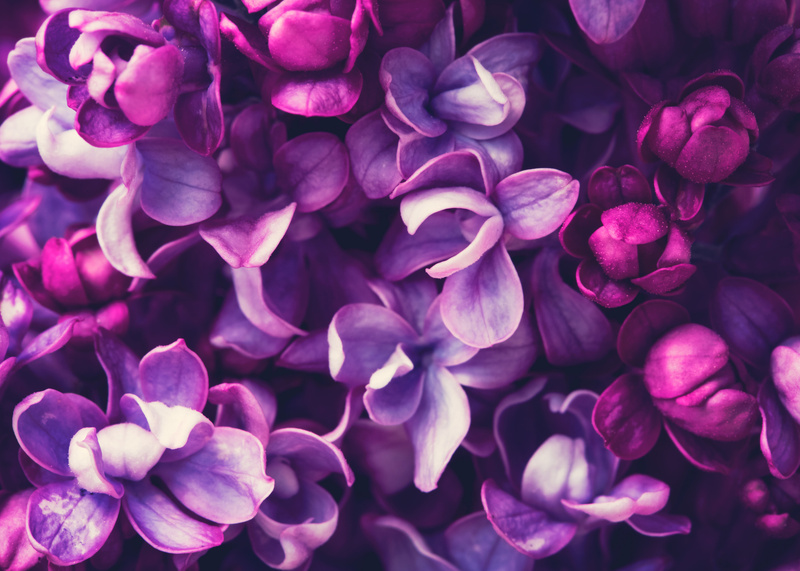 Read this post to discover what your favorite flowers say about your personality. The right vase is crucial for any successful flower arrangement. 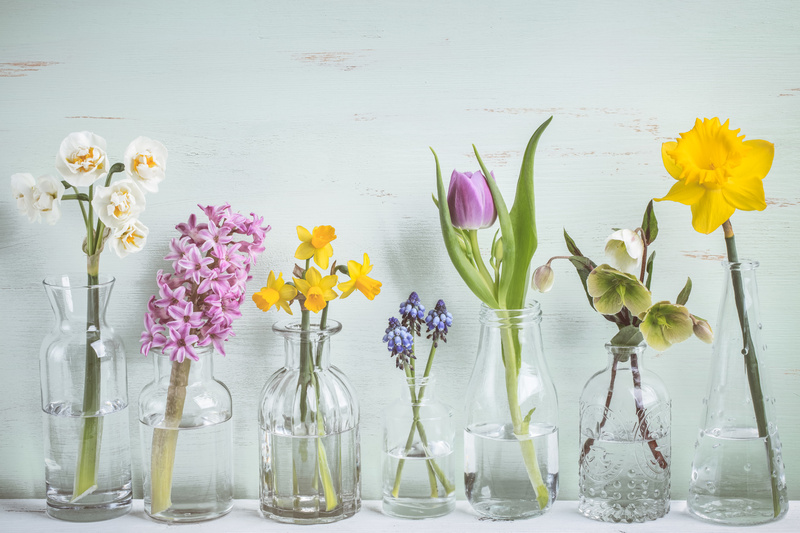 Click here to learn 6 types of vases for flowers so you know your options. Is there anyone in this world who does not like flowers? 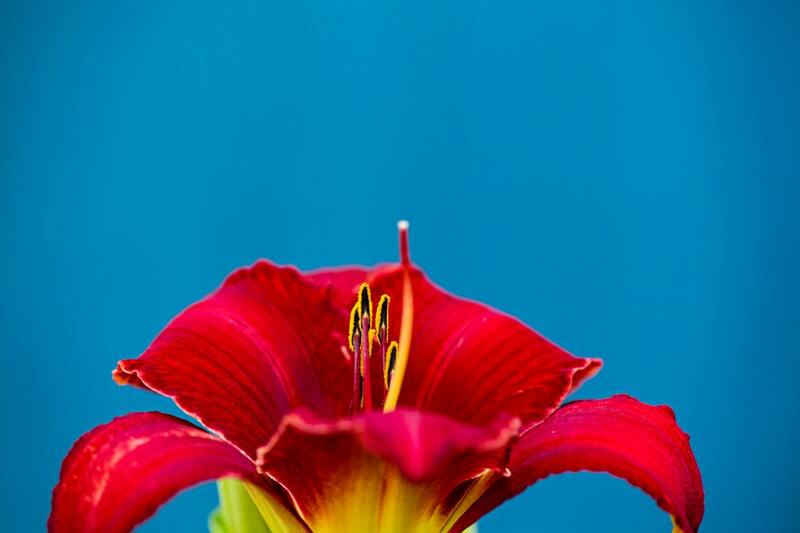 Anyone who does not admire the beauty of flowers? Of course not! Because flowers undoubtedly bring a smile on everyone's face, they add the warmth of sunshine to the day and make the soul feel calm and peaceful. And so to speak the language of flowers and express emotions when words are just not enough, LittleFlora has taken the responsibility to become your messenger of Emotions, Send flower bouquet online and add more smiles to your loved one's face. But finding a beautiful bunch of flower that speaks your emotions perfectly might be a tough task. That is when LittleFlora steps in with amazing flower gifts of amazing varieties & colored flowers so that you don't have to hop to florist shops around you and be settled with a limited choice. 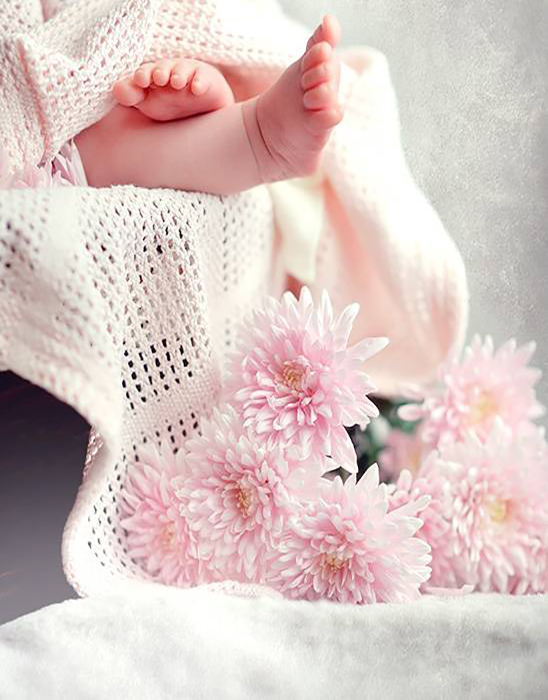 LittleFlora shall be your reliable online florist shop in Saudi Arabia so that you can sit at the comfort of your home and order amazing flowers and gifts with a few taps of your finger. So, what is their favorite flower? 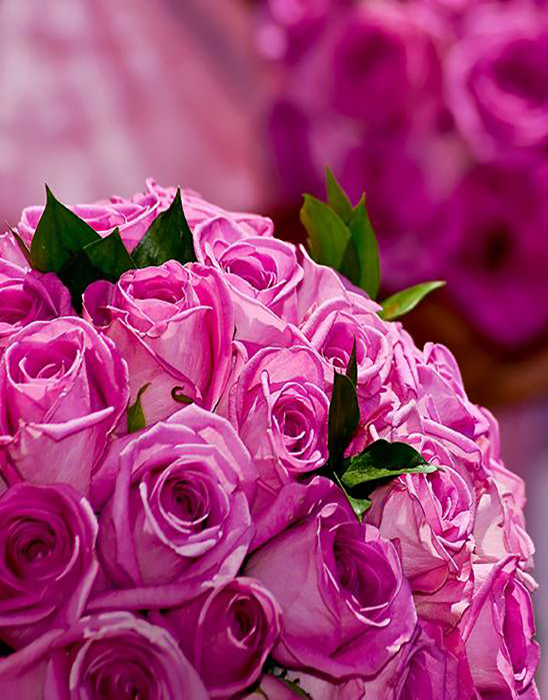 Does your recipient love Roses, Carnations, Tulips, Orchids, Lilies or? 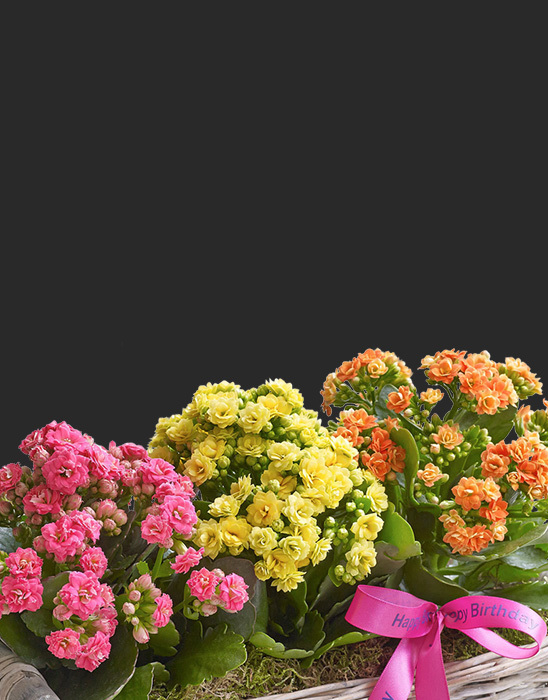 Whichever be the flower of their choice, find it at the best online florist in Saudi Arabia - LittleFlora. We deliver freshly cut flowers in the most beautiful and classic arrangements. Wrapped beautifully in different designs and colorful paper, these flower arrangements are the best quality products which shall make your loved one's face shine even brighter. So the next time you need to send flowers online in Saudi Arabia, you know where to head to.